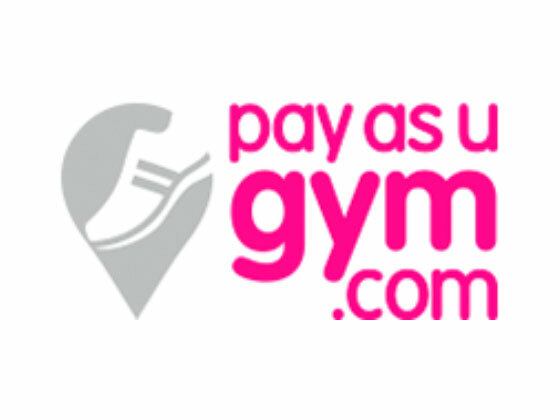 Fitness website PayAsUGym has confirmed one of its servers has been hacked. The company, which sells passes for gyms around the UK, acknowledged that 300,000 email addresses and passwords of its members had been accessed on Thursday. The website said it did not hold financial or credit card details of its users on its servers. Customers have been advised to change their passwords and the company has also migrated to new servers. Several customers’ email addresses and passwords appear to have been published online. PayAsUGym said once it was alerted, it “closed down” the breach and contacted the police.It has also started using new servers after speaking with cyber security professionals. The website uses a “tokenised system” for customer payments which, it says, means card details are stored at the payment gateway – not on its servers.”This is the highest level of security process for dealing with payments,” it said.